The Locke family and Highland Avenue are delighted to announce the promotion of Max Evans to Sous Chef. Max will assist with the management of restaurant operations as well as banquet events at The Crossing at Hollar Mill. 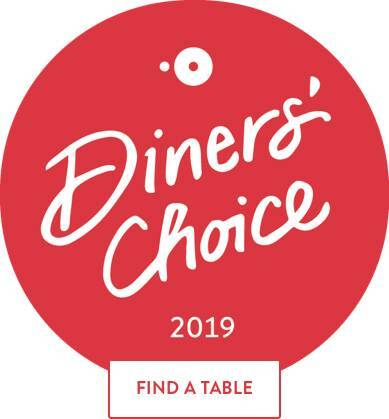 Having worked for many years in Charlotte, North Carolina at catering companies, hotels, and fine dining restaurants, Max has honed his personal philosophy on hospitality and the guest experience. “Since I’ve joined the Hollar Mill team I have been overcome by a sense of community. It’s extremely rewarding to make amazing food from fantastic ingredients sourced from our friends and neighbors. It’s not hard to taste the love in food when it’s made by a family,” says Chef Max. 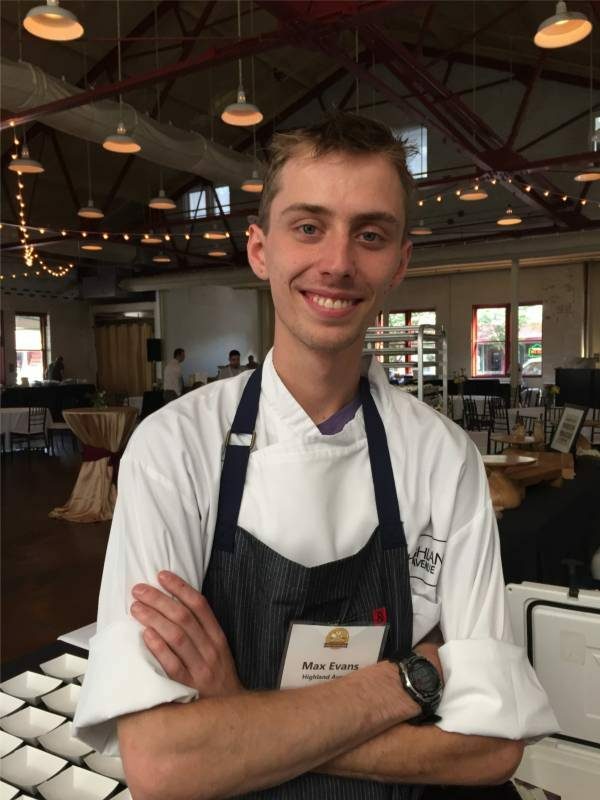 Max was born and raised in Cincinnati, Ohio where he got a head start on his culinary career by attending a vocational high school focusing on culinary arts. After graduation Max moved to Charlotte, NC to attend Johnson & Wales University. After earning his Associates in Culinary Arts, Max accepted the position of Sous Chef at The Flipside Café in Fort Mill, SC. Max began working for Highland Avenue in April 2015 and quickly became an essential part of the team. The entire staff is pleased that Max is now a member of the management team, and Max is proud to have a hand in the growth of Highland Avenue and Hollar Mill.